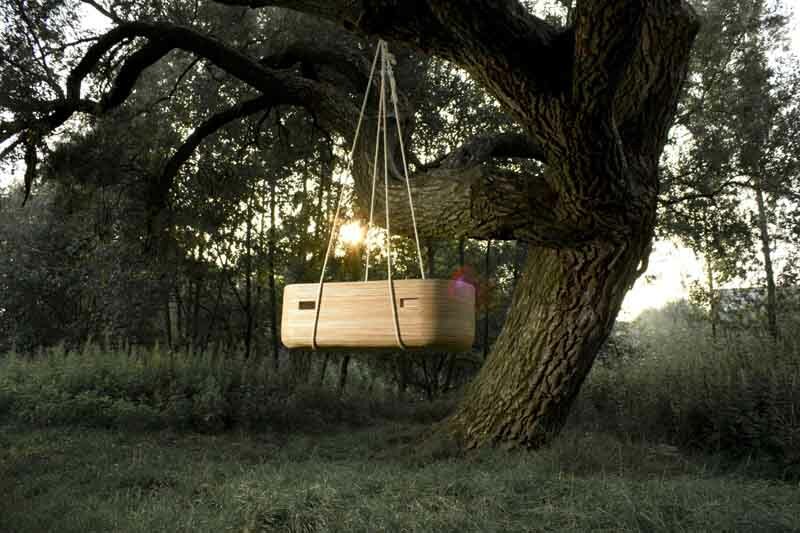 Cradle Noah by VanJoost is a hanging cradle. 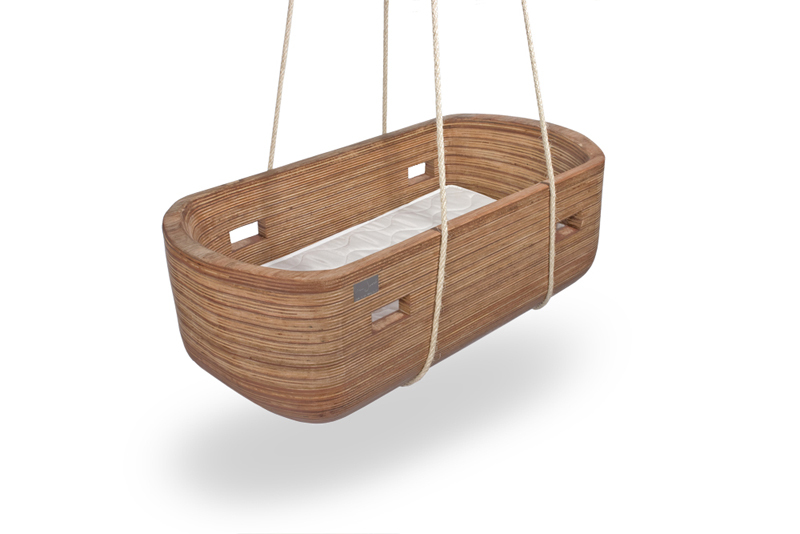 It is made of pieces wood that have been bonded together to create a solid material. Designed by Joost van Veldhuizen.